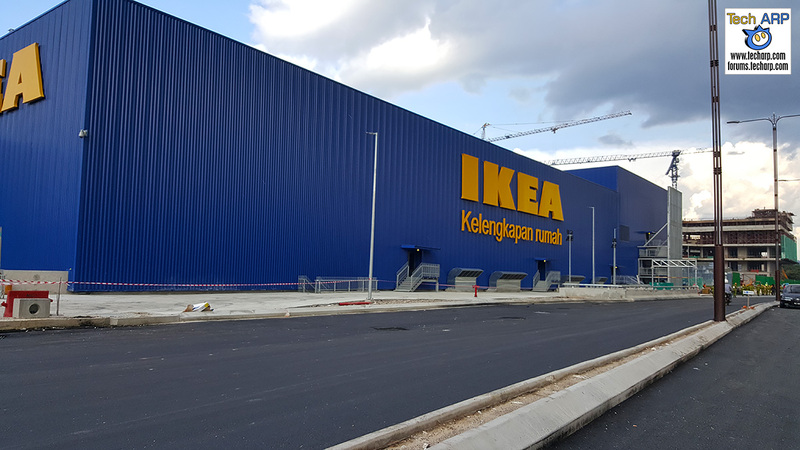 IKEA Cheras is opening its doors tomorrow morning. Many people are already planning to join the opening celebrations tomorrow. You won’t find us there though because we had not only taken a tour inside four days ago, we have already finished our shopping at their brand-new outlet! 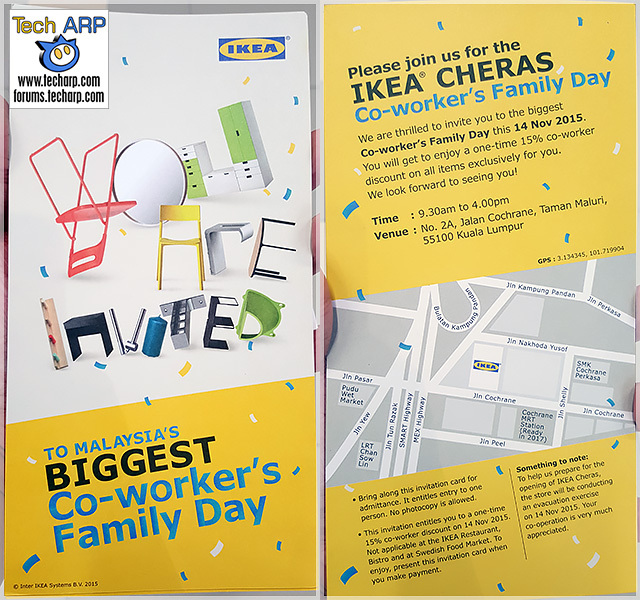 Thanks to a special invitation, we joined IKEA employees and their families for an exclusive Co-Worker’s Family Day at IKEA Cheras on the 14th of November. 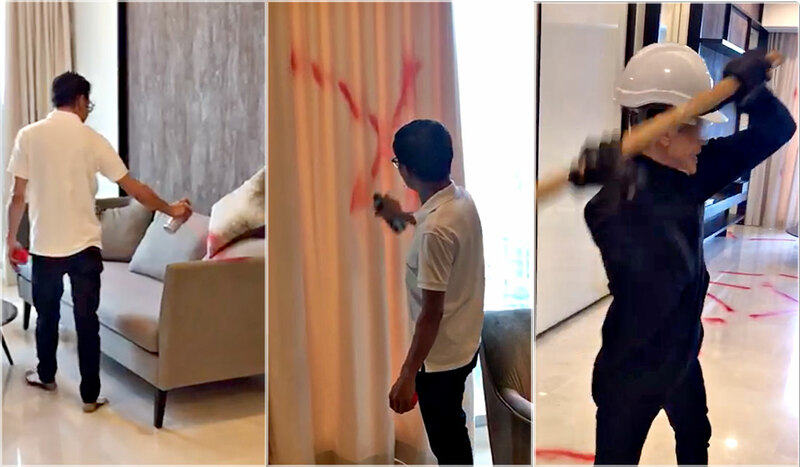 This was not only a chance for IKEA employees and their family members to shop at the new IKEA Cheras in peace and quiet, it was also a great test run for IKEA. Was It Easy To Get There? Our visit started off on a rather bad note. Jalan Cochrane, the road leading to IKEA Cheras has been closed and under construction for several months now. The invitation card did not advise us of this development. 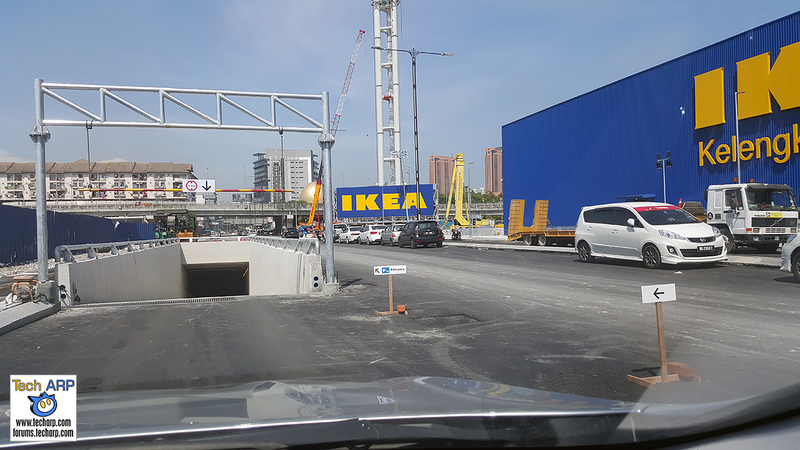 When we reached Jalan Cochrane, we could see the big blue IKEA Cheras building but there was no way to reach it because the road was still under construction! Waze refused to give us an alternate route, and sadly, the road construction crew did not know how to route those who were coming for the event. They looked on helplessly, or mumbled some directions (which turned out to be completely wrong). 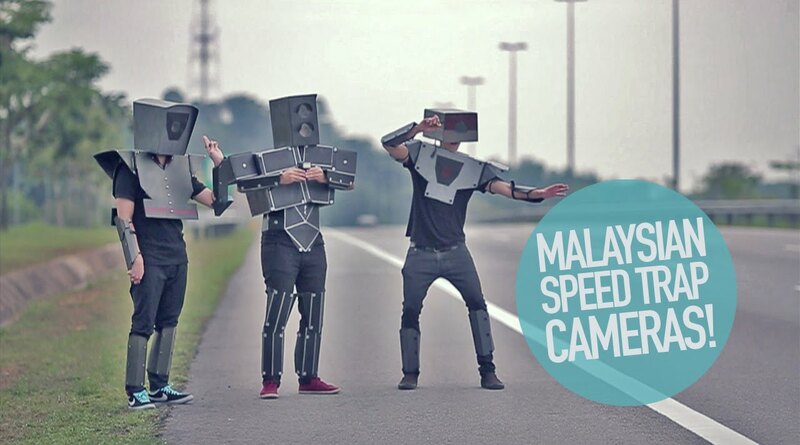 This resulted in a bunch of cars milling around the road, turning all over the place, trying to get to IKEA Cheras. We tried calling the IKEA hotline number, and guess what – the folks on the hotline were unaware of such an event. 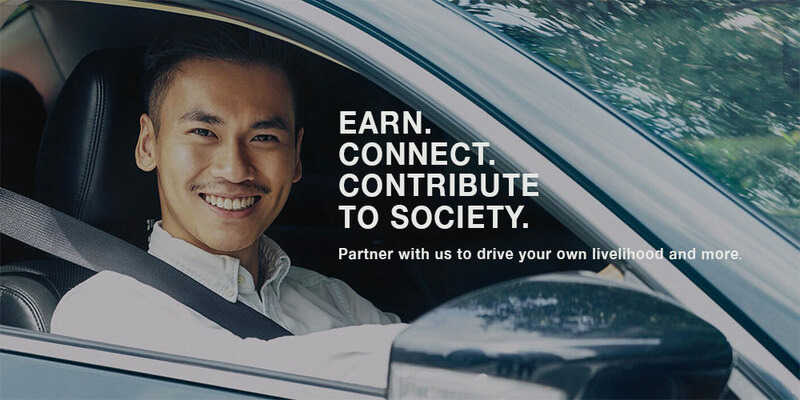 Neither did they have the direct number to IKEA Cheras so they couldn’t get someone to help guide us to the proper road. After circling the area for a good 45 minutes, we finally figured out a ridiculously roundabout way to get to the other end of Jalan Cochrane. It was also closed to public and guarded, but was completed so we could drive in. 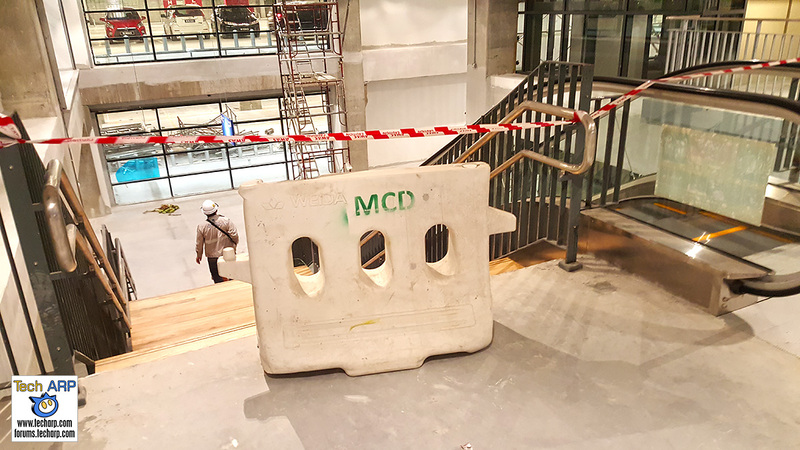 Of course, the IKEA employees I talked to said that Jalan Cochrane should be open by tomorrow… but looking at the condition before I left, I still recommend you don’t take the risk by using the Jalan Shelley route. 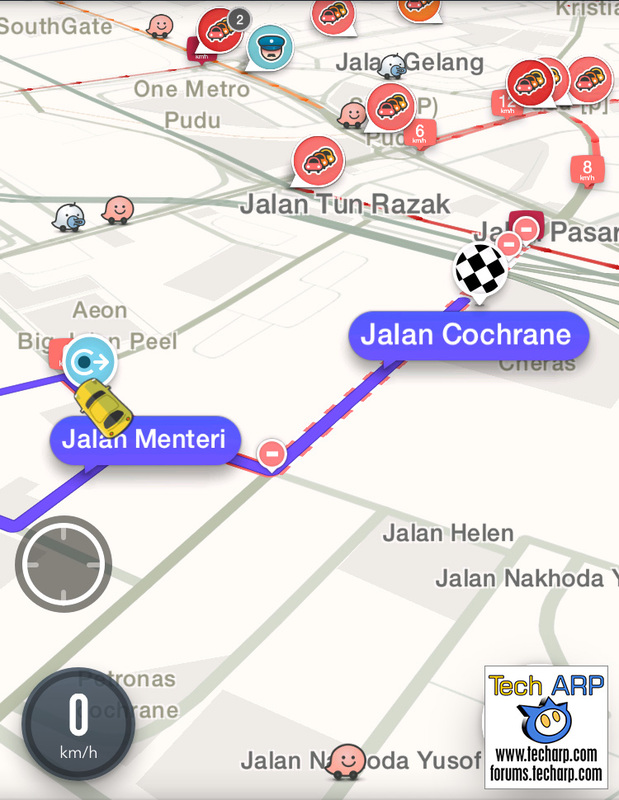 Take the Jalan Tun Razak route to be safe. As you know, IKEA Cheras is going to be 20% bigger than the highly-popular IKEA Mutiara Damansara. We can attest to that – it is HUGE! The parking lot entrance is opposite the IKEA Cheras building and is double-storey (from what I can see), but only the first level was open to us. It is humungous, although the entrance lanes are ridiculous tight. 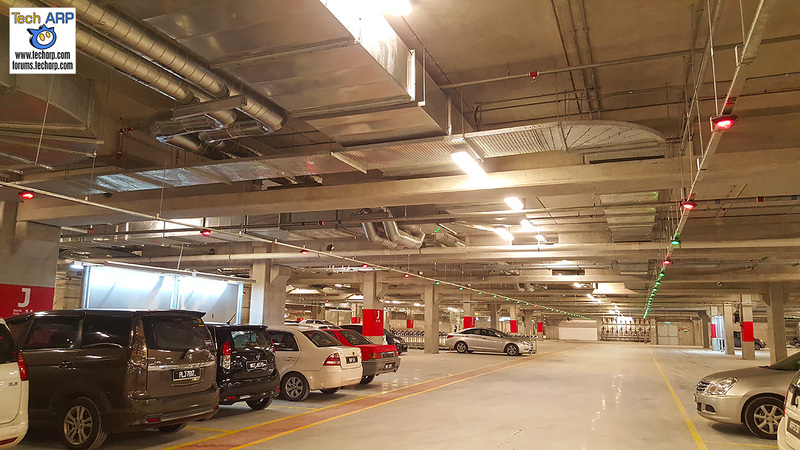 The good news though is that IKEA Cheras will have parking occupancy indicator lights. This should make it much easier to locate an empty spot! All IKEA stores have a free play area for children, called Smaland. Take a look at the Smaland at IKEA Cheras. I was asked politely on two occasions, and rather brusquely on the third occasion, not to reveal the videos inside the store area, especially their displays, until the 19th of November. The reason, as I understand it, is not to spoil the surprise for those who are visiting for the first time. Although I signed no NDA with IKEA Malaysia, I have no issues complying with their requests, and so this walkthrough video of the IKEA Cheras store and displays will only be activated tomorrow morning. The IKEA Restaurant is very popular, even with those who do not fancy DIY furniture. Take a look at the new IKEA Restaurant, which is larger than the one in IKEA Mutiara Damansara. Again, this video will only be activated in the morning. IKEA Cheras also boasts a larger customer service area, which includes a section for their home delivery service. There were some teething issues, but I think they should resolve it by the time they open doors for real. Here is the full tour video of IKEA Cheras. It is the combination of all of our video clips. Hope you enjoy it! Is It Worth Going All The Way There? You may be wondering whether it’s worth going to IKEA Cheras, especially if IKEA Mutiara Damansara is closer. Well, it’s definitely larger in size, and IKEA staff members I spoke to told us that there are 800 new products in IKEA Cheras, many of which are not yet in IKEA Mutiara Damansara. I can’t say I saw that many new items, but there were certainly products that I haven’t seen in IKEA Mutiara Damansara yet. 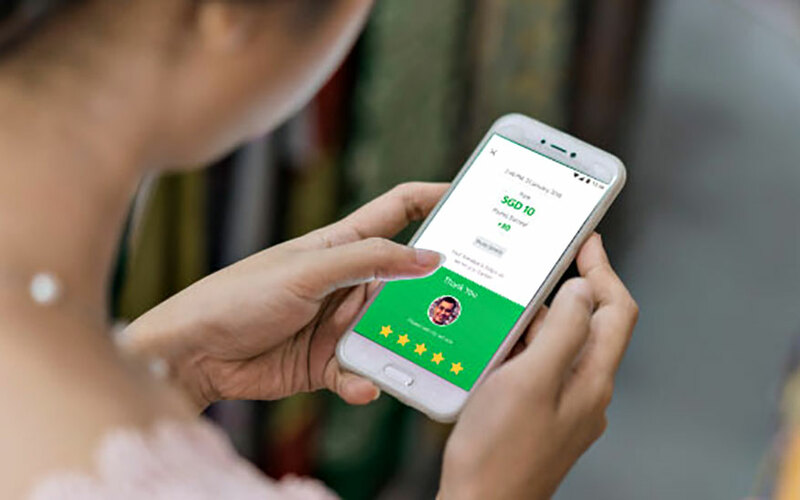 The downside is that they appear to be eliminating some of their older products, so if you are looking for something old, it might not be available in IKEA Cheras. Next : Are Women Wearing The Hijab Banned From Zara Stores?